According to the Israel Defense Press Office: As of 5:00 AM Sunday morning the IDF is now expanding the ground phase of the anti-terrorist operation “Enduring Rock,” with additional forces. 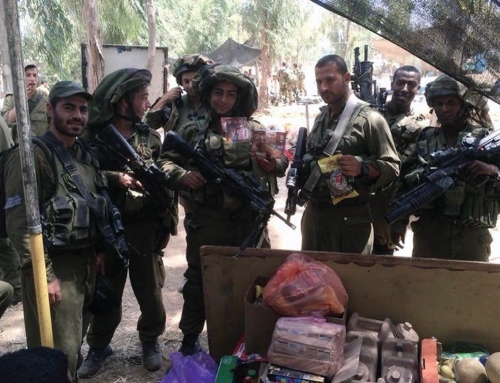 The military reported that dozens of Hamas terrorists were abandoning their positions as the ground assault with additional Israeli troops intensifies. The Israeli Air Force attacked the house of a senior Hamas militant, Khalil Hayy, 7 people were killed in the attack. At 7:00 this morning it was reported that 21 wounded soldiers were admitted to hospital, two in serious condition. Also, the IDF has warned journalists in Gaza there safety cannot be guaranteed. Rockets continued all through the night as our smart phones rang with warning incessantly. At this point there were no injuries reported. As I am typing this my phone continues to sound with the warning of more rocket attacks from Gaza. Since the beginning of July there have been 1630 rocket attacks (that number is growing steadily by the hour). From reports on Saturday, the IDF destroyed more than a dozen tunnels and uncovered 34 shafts, some as deep as 30 yards. 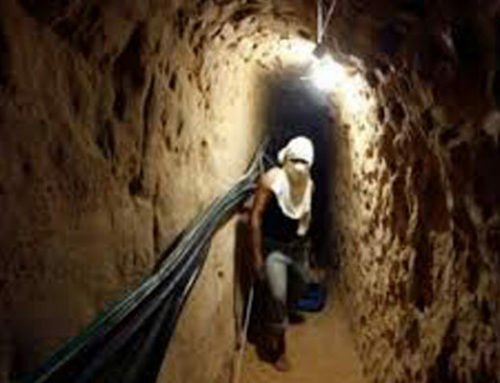 Twice the terrorists have used these tunnels to infiltrate Israel. In the last instance (Friday), two Israeli soldiers were killed. Shimon Daniel, a retired brigadier General and former head of the engineer corps said, demolishing the tunnels is dangerous. Troops must assume the passages are booby-trapped. Soldiers first close off the area and check for additional openings, the robots go inside to send video back. After that the tunnels are destroyed either by special explosives or heavy equipment. “These tunnels aren’t for hiding, they are intended for large attacks in Israeli communities and army bases.” Said, military spokesman Brigadier General, Moti Almoz. Sadly, one of our soldiers was killed yesterday as he entered one of the terrorist tunnels. As we reported before, these tunnels have taken years to construct. When this conflict began I mentioned Israel needed to go into Gaza for one reason, to bring Hamas down. My greatest fear then is now coming to pass, the reporting of death and injury on this FB page. As the rockets continue to fly from Gaza and the IAF pinpoints its missiles intending to kill only the terrorists; no matter how they try, innocent people are dying. There is nothing sadder. Israel’s soldiers should be home enjoying life with friends and family. Instead, they are facing a brutal, diabolical enemy, euphoric when an Israeli dies. The children of Gaza should be on the playgrounds, or with their families in a quiet home, not running in terror from explosions. Yet, this is the reality in Gaza. Why? Because of Hamas and only Hamas. Worldwide there are Muslims and their supporters raging against Israel’s defense. Jews are being warned to flee countries such as Turkey. 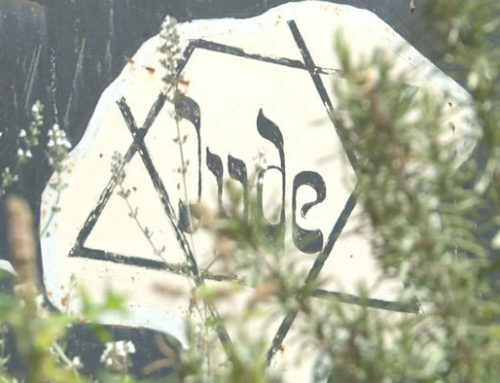 Synagogues are being surrounded by haters of Israel in France with little help from authorities. 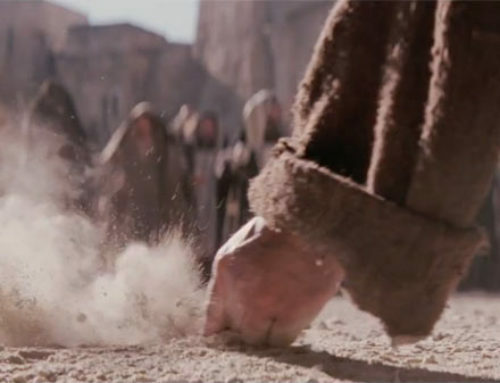 There is rioting in the streets of nation after nation because Israel has decided it’s enough. Even Christians amongst us, in a very uninformed way, are belittling Israel for defending themselves. Maybe I’m missing something, but I am perplexed at the world condemnation of Israel on the one hand, and the sympathy garnered for a killing machines like Hamas, on the other. The difference? Israel is a nation that considers life a cherished possession, even the lives of enemies who hate them. in contrast, Hamas lives to kill and torture it’s enemy Israel. They relish death, anyone’s death. Yet, the world considers Israel the bully and Hamas the victim. For some time now all of this has made me angry, now I am just deeply sad. If you are reading this and are a hater of Israel, I implore you, choose another topic to be passionate about; His people remain the apple of His eye. In His time, He will make Himself known. 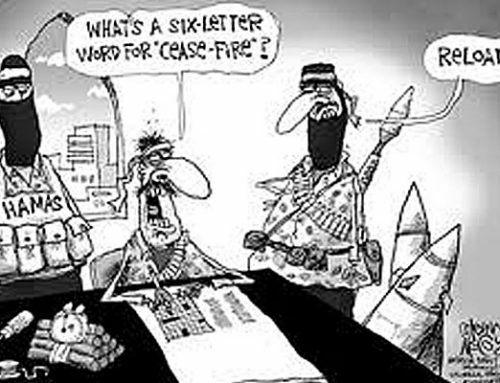 LAST THOUGHT: If Hamas were to lay down its weapons and stop firing rockets, Israel would immediately pull back, cease firing, begin pouring in aid and help rebuild Gaza. If Israel were to lay down its weapons, Hamas would systematically slaughter every Jew, destroy their towns and cities and irradiate the very memory of Israel. Then they would build an Islamic terrorist state on Israeli ground to wage war against the West, in particular, the United States. If someone is looking to blame anyone for the blood-shed of innocent people in the Middle East, they need look no farther than Hamas and every other Islamic extremist group infesting other regions of the world. PLEASE CONTINUE TO PRAY: For our soldiers, for the innocent people in Gaza and throughout Israel.